Sammi Smith Oldies Music Lyrics | 1978 "Then You Can Tell Me Goodbye." 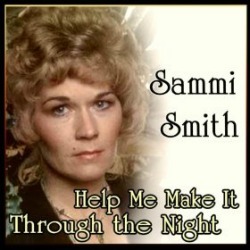 The Sammi Smith oldies Music Lyrics to the song "Help Me Make It Through The Night" was written by John D. Loudermilk and released on Smith's 1978 album titled New Winds, Old Quadrants. 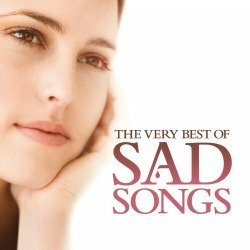 Of all the covers of this well written song by the "guys" I believe Sammi Smith's version will be the one that sticks with you longer. The original version by "The Casinos" released in 1967 reached #6 on the charts but the following year Eddie Arnold placed his Country Vinyl record memories at the top of the charts. 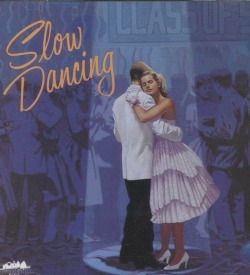 In 1996 another Country version by Neal McCoy reached #4 on the U.S. Billboard country charts. You can decide which of those two Top remakes you like the best but I'm going with Sammi Smith's release on her 1978 album. 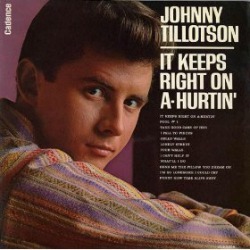 Three reasons...I have the original album, she does a great Country jukebox version of the song and my favorite backing group (The Jordanaiers) are providing the back up vocals on her song. The Jordanaiers were original background vocals for Elvis, Ricky Nelson, Patsy Cline and many, many other recording artists. I point this out on several pages on this site. Sammi Smith Oldies Music Lyrics - One Hit Wonder...I don't think so. 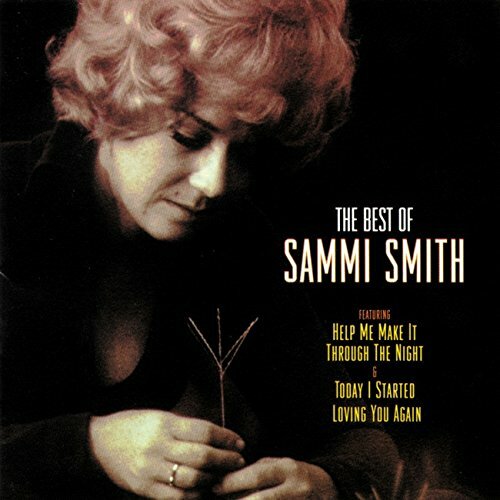 Sammi Smith started her career by selling two million copies of her first single in 1971, a song written by Kris Kristofferson titled, "Help Me Make It Through The Night." It would be her only career #1 song. Smith's recording of the song remains the most commercially successful and most well-known version in the United States. Sadly, forty years later most will recognize the song, "Help Me Make It Through The Night," but couldn't tell you who the singer is. However, the last part of a song review I read by David Cantwell says it all about Sammi Smith. "On all of her best recordings, Smith's voice invites the listener into an emotional world so revealing and familiar that it often seems as if she's right there beside you, whispering into your ear." Wow...He sure got that right. Sammi was signed with a small independent label called Mega and even though she had several hits on the country charts with Mega, it did not make enough impact to build her career. Sammi Smith Turns Outlaw & Names Son After Waylon Jennings. Bet that headline will keep curious readers on this page. In the 70s Sammi had been one of the rare women in the "outlaw country" movement that was sweeping Country music at the time. She toured with Waylon Jennings and Willie Nelson during this time. Sammi had a son and named him Waylon. He is named after his godfather Waylon Jennings and played the part of Jerry Lee Lewis in the 2005 movie Walk the Line. His father, Jody Payne, is a longtime guitarist with Willie Nelson. Merle Enjoyed Sammi's Cover Best. 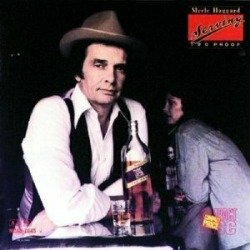 In 1975 Sammi had her second biggest hit, a remake written by Merle Haggard, called "Today I Started Loving You Again." The song has often been covered but some believe Sammi's is the best cover of the song. I agree. I have read that Merle really liked Sammi's version. The song peaked at #9 on the Country charts and would be the last Top Ten hit for Sammi. 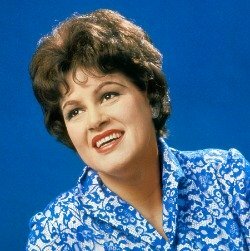 Sammi Smith died at her home in Oklahoma City on February 12, 2005, at the age of 61. She is buried in Guymon, Oklahoma. She is another lady that made me appreciate what good country music is all about. Enjoy this wonderful Country cover by Sammi Smith. And if you ever have the opportunity to hear "Waltz Across Texas" by Sammi, you may agree with me that her version is the best cover of that song also. Great Cover of "Me and Bobby McGee" - Is this the Best version that never gets played? 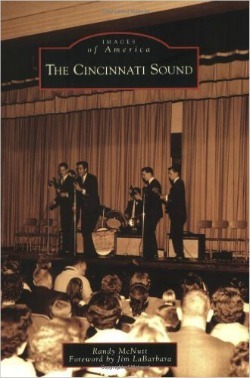 The Cincinnati Sound by Randy McNutt. Randy is a Hamilton, Ohio native as I am. Read about the history of King and Fraternity Records and why Cincinnati is remembered as one of America's top musical capitals. Get your copy today. See all Randy McNutt books in one location. 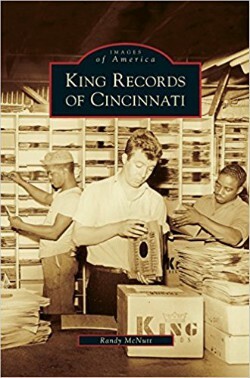 The immortal King Records gets another jolt of well-deserved recognition with the publication of King Records of Cincinnati, written by Randy McNutt. Starting with a few songs and a dream in 1943, its legacy lives on in hundreds of classic recordings that are prized by collectors and musicians. Get your copy today! Visit Randy McNutt's Amazon store and see all his books in one location.